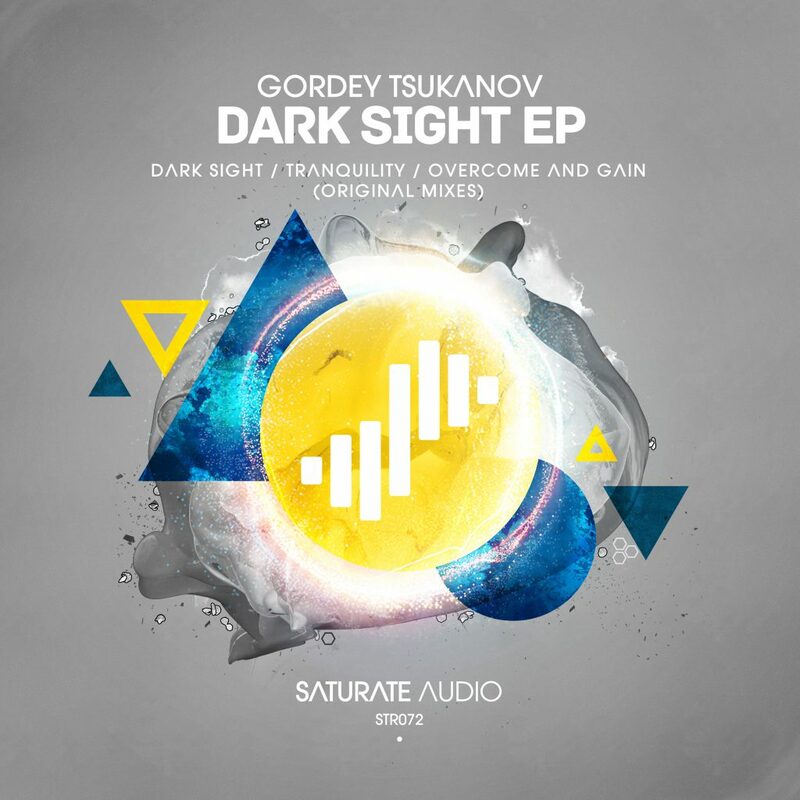 72nd Release by Saturate Audio comes by no other than Gordey Tsukanov, one of the most promising talents in trance scene. Dark Sight EP, (Including, “Dark Sight”, “Tranquility” and “Overcome And Gain”). A brilliant, melodic and mysterious journey into the deeper side of trance. Don’t miss this one!